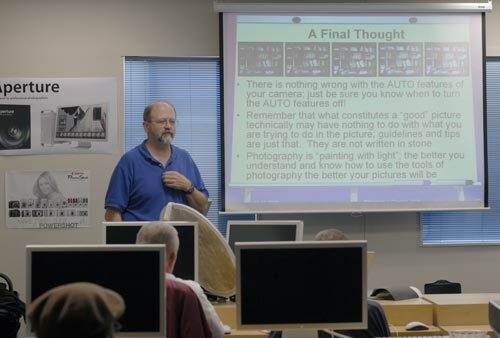 The Graphic Arts Special Interest Group met Saturday, November 11, at Mac Business Solutions in Gaithersburg, Maryland. Because this presentation was so feature rich, it was decided to break it into two parts. Part 2, which will focus on the importance of exposure and lighting on color, will be presented at our next meeting, December 9.